Anton Lindholm was born on November 29, 1994 in Skellefteå, Sweden and currently plays defense for the Colorado Avalanche of the National Hockey League. Anton was drafted in the fifth round, 144th overall, in the 2014 NHL Entry Draft. Anton began his career in his native Sweden, playing for Skellefteå AIK, helping the team to back-to-back Swedish Hockey League Championship finals in in the 2014-15 and 2015-16 seasons. 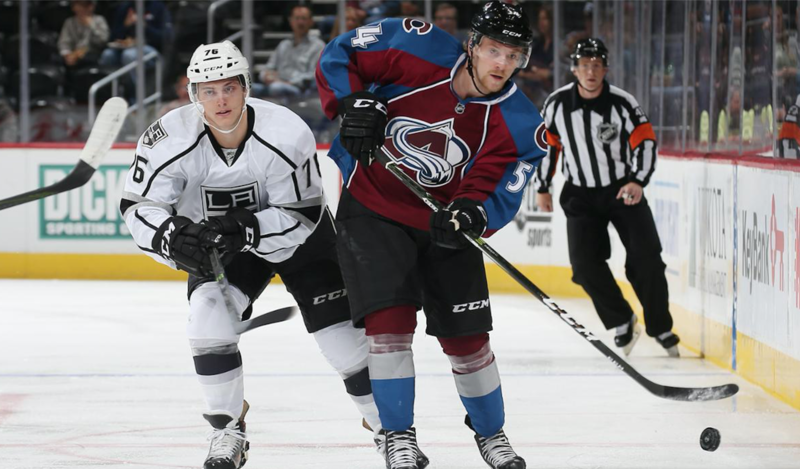 Anton signed a three-year entry-level contract with the Colorado Avalanche on May 24, 2016.